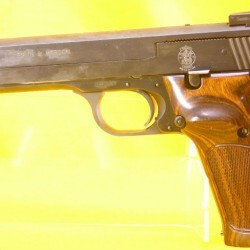 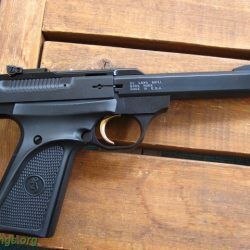 Comes with 4 genuine Walther magazines and Fobus Paddle Magazine holders. 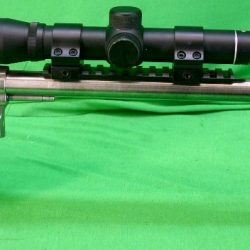 Included is a under mount laser sight. 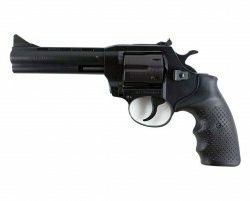 Firearms that come into our shop for transfer per Firearm including paperwork and post..
Firearms Purchased from Owen Guns per firearm..
With his 1871 patent to convert percussion, front-loading revolvers to breech loading metallic cartridge arms, Colt employee Charles B. Richards was able to inexpensively convert the company’s arms already in stock to the new self-contained cartridge system. 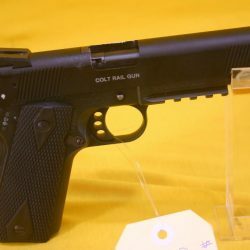 Colt also produced a number of them, once the old percussion parts ran out, as newly manufactured breech loaders. 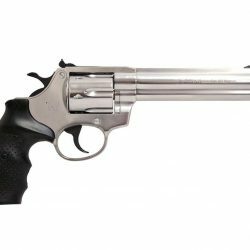 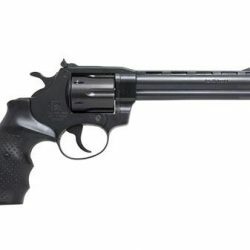 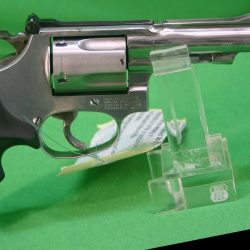 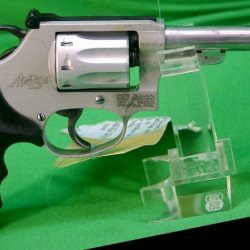 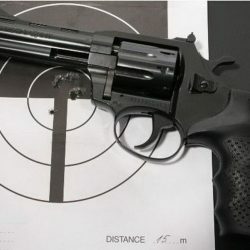 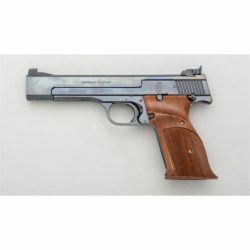 This, the first truly practical method of updating their guns to handle the then-new metallic cased ammunition, allowed Colt to sell these sixguns at a competitive price of just a few dollars, compared to other metallic cartridge revolvers. 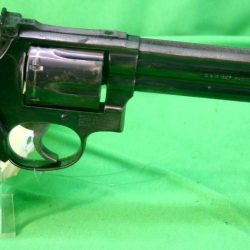 In total, around 9,000 Richards Transition Models were manufactured between 1871-1878. 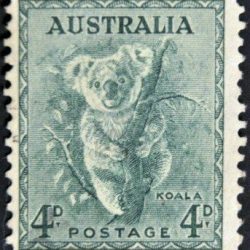 Their low cost, combined with their modernization proved popular with folks, especially in the Western territories. 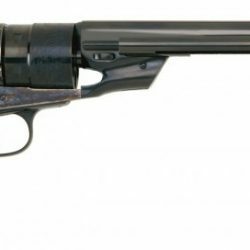 Wild Bill Hickok was believed to have packed Richards conversions in his last years. 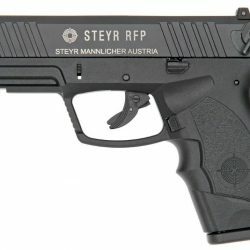 With a barrel length of 4.5” (114mm), the L-A1 is the largest of the Steyr pistol line and offers maximum accuracy for ideal application in duty use, home defense and sport or competitive shooting. 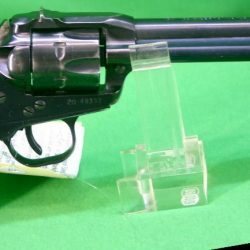 A full-length integrated Picatinny rail allows for mounting of nearly any standard light and/or laser and two recoil groves in the rail provides adjustment for whatever accessory is installed on the firearm. 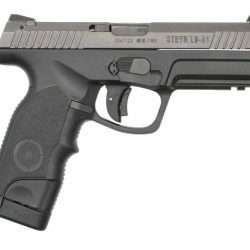 The slide of the Steyr L-A1 also features slide-racking grooves at both the rear and front of the slide. 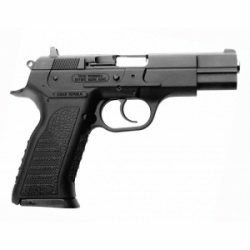 The Beretta 92FS has been setting the standards for best military, police and tactical pistol for over a quarter century. 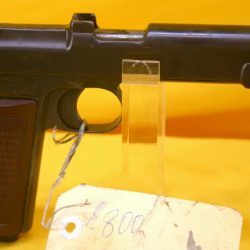 The reason is that it was designed-and has kept evolving-to be and remain the most accurate, durable and reliable semi auto handgun on the market. 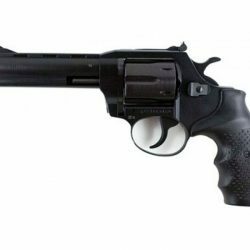 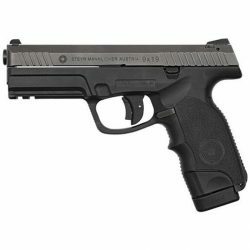 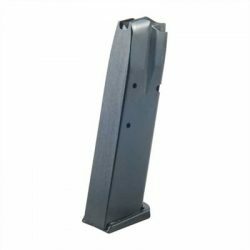 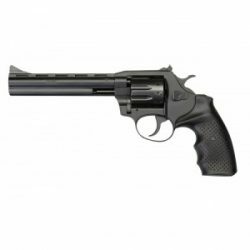 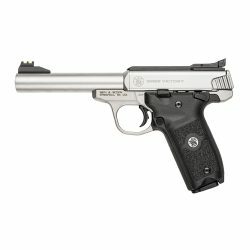 Easy to use, absolutely safe and delivering impressive firepower, it remains the sidearm of the US military and of allied forces the world over, as well as of countless police and law-enforcement agencies.